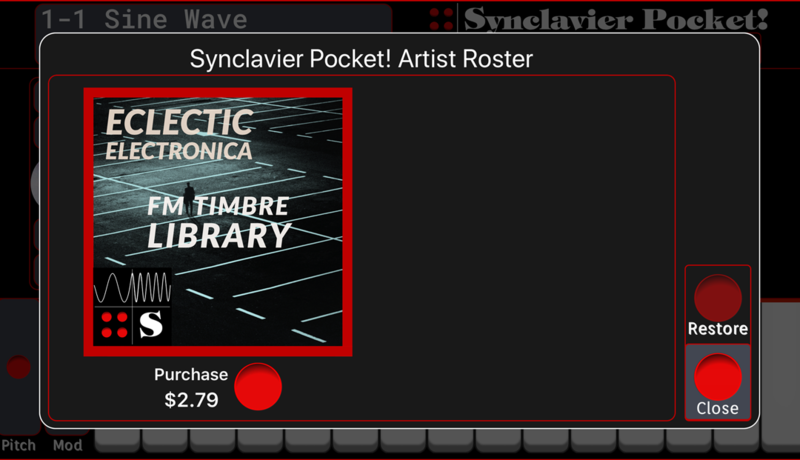 Existing Synclavier users – help Synclavier Digital by contributing some FM Timbres to our in-app library. 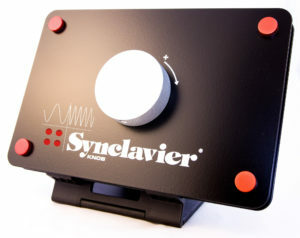 This is an exciting time to get involved in the next evolution of the Synclavier platform. 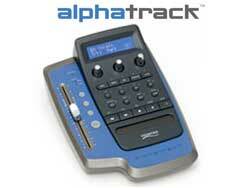 Our apps are going gangbusters, and we want to provide a diverse selection of FM Timbres to a new generation. 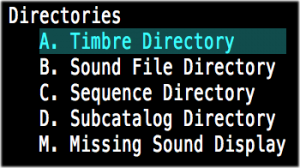 Whether you are a young aspiring sound designer or a dyed-in-the-wool synth master, please contact us with some of your sample sounds, and we’ll get you enrolled in our Timbre Artist Program. Perhaps even more exciting than that, musicians will start to use your sounds. 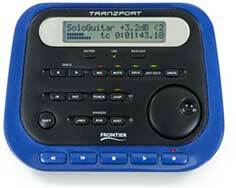 Get ready to tell your Mom that song on the radio she loves features your instrumentation. You could be the next Peter Gabriel or Jean Michel Jarre.